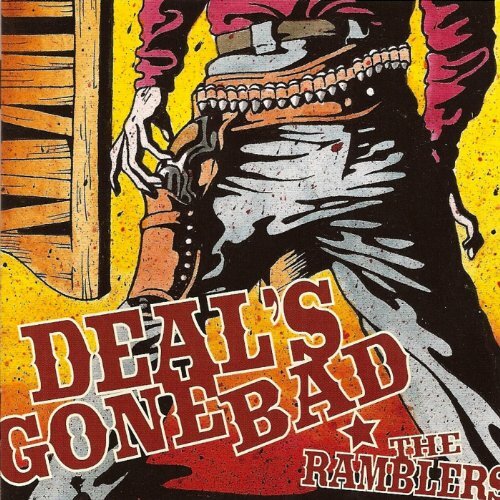 Deal's Gone Bad's "The Ramblers"
This week, Drew bestows upon us some soulful ska sounds with Deal's Gone Bad and their 2007 release, The Ramblers. What do the guys think? You already know the way to find out, so just do it.